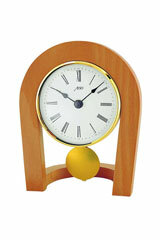 Cherrywood is one of the most popular primary materials to be used in the luxury segment. 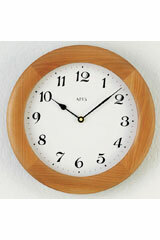 Cherrywood is durable yet at the same time very flexible and easy to work. 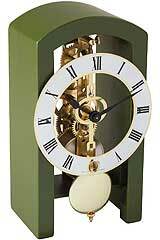 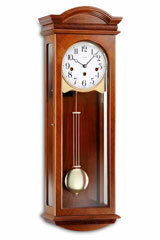 Its elegant look and fine shades make it particularly interesting for luxury goods of all types - as it is the case for our premium class clocks. 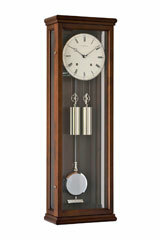 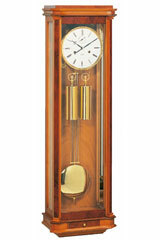 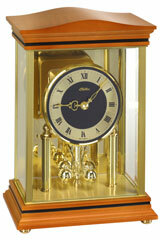 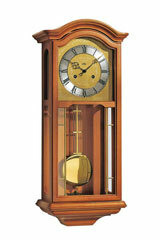 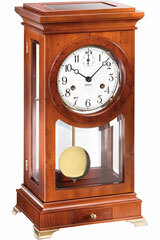 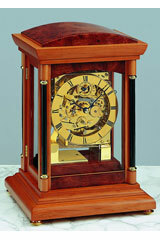 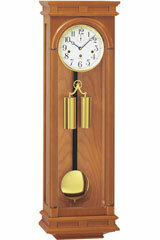 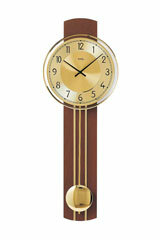 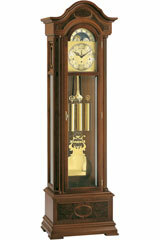 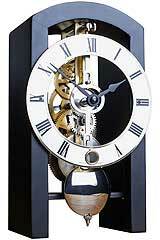 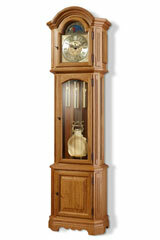 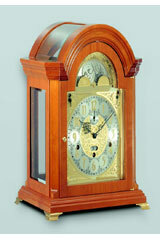 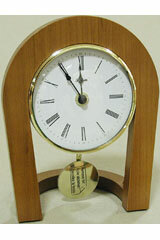 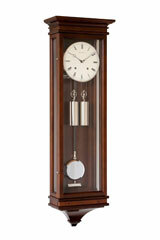 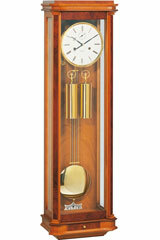 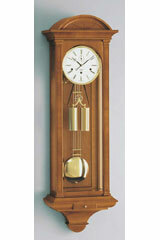 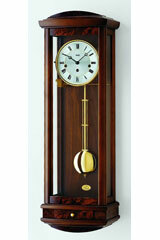 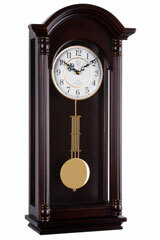 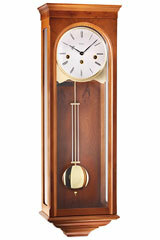 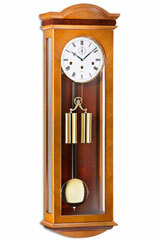 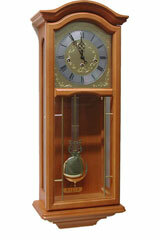 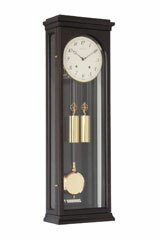 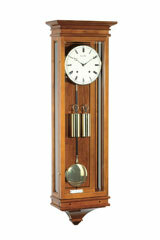 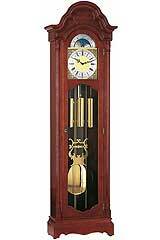 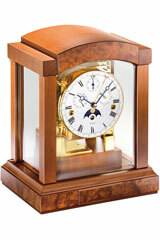 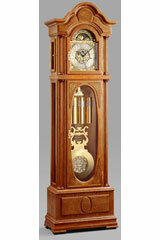 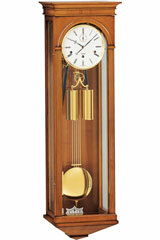 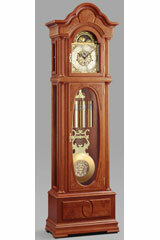 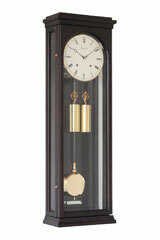 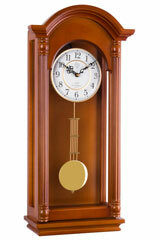 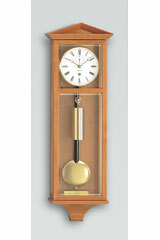 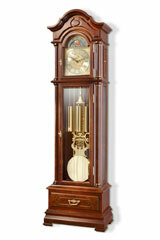 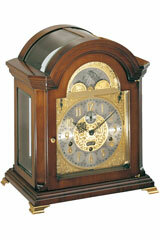 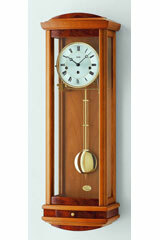 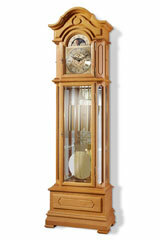 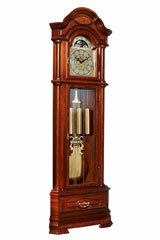 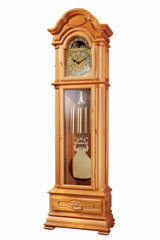 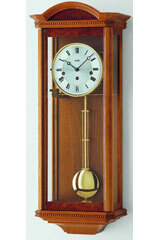 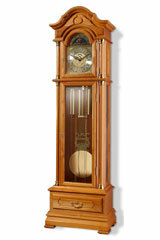 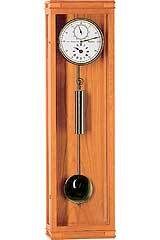 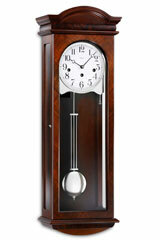 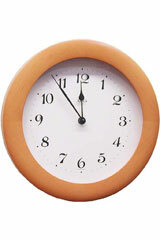 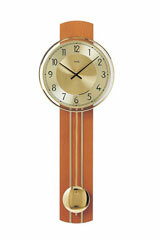 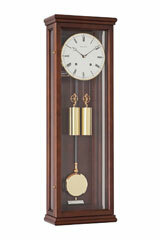 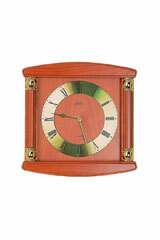 The wood's reddish brown tone adds a classic and precious look to any wall and table clock. 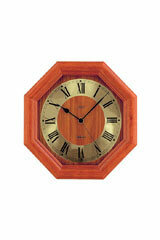 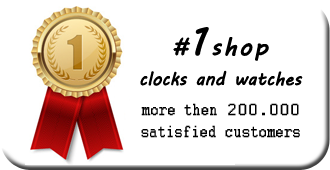 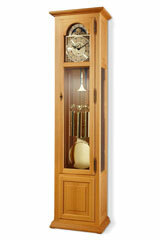 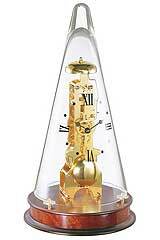 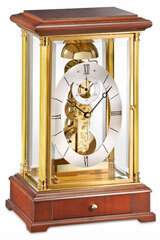 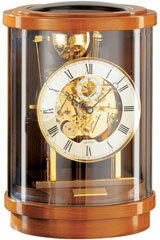 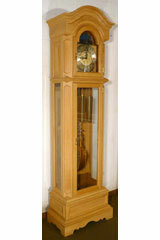 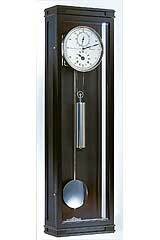 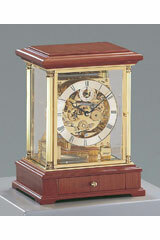 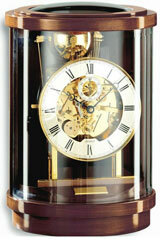 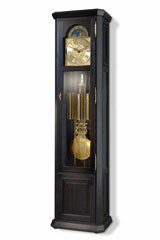 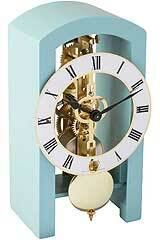 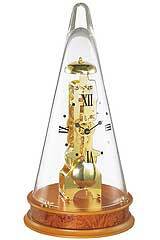 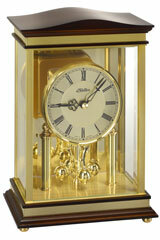 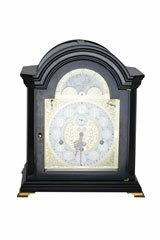 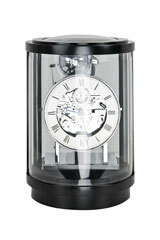 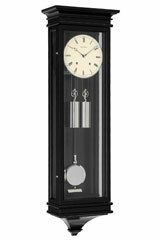 The clocks in turn add a warm and cosy atmosphere to your own four walls.